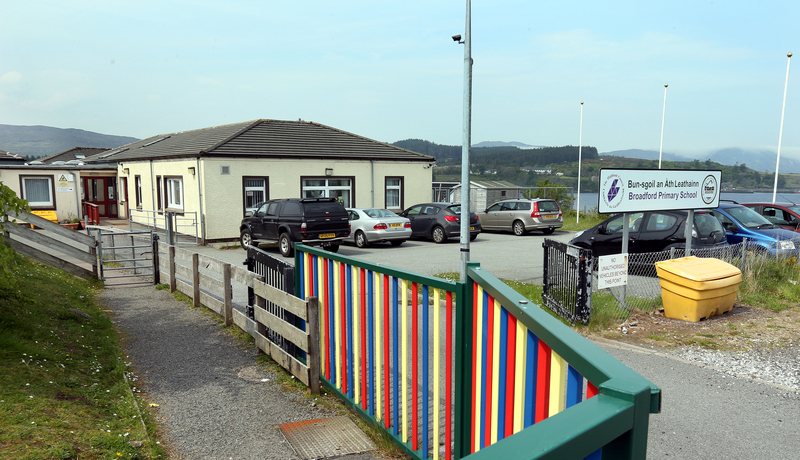 Around a third of children at Broadford primary school in Skye have experienced breathing problems since starting their education – according to a survey of parents which was published this week. 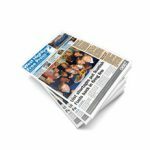 The survey, of 66 parents of past and present pupils, was carried out as local pressure mounts for a new school in the south Skye village. 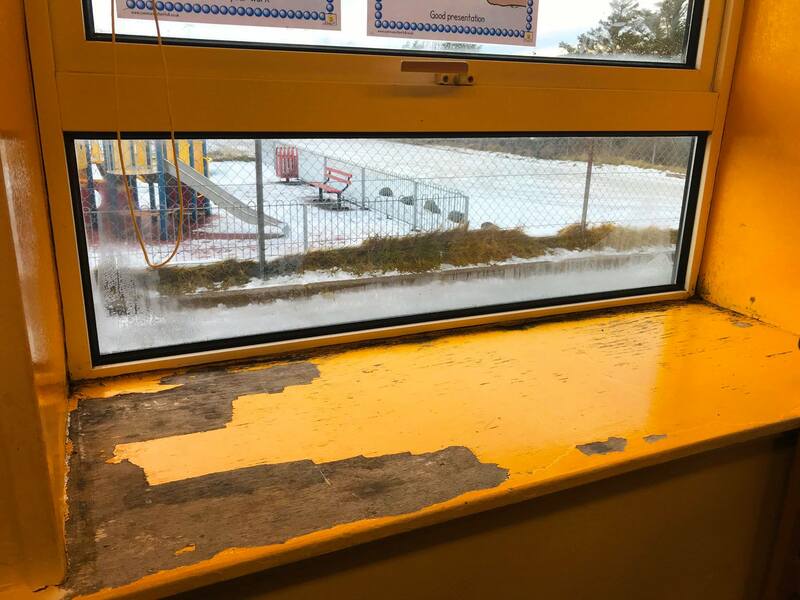 Broadford Primary School Parent Council compiled the survey which said that almost 30 per cent of parents now believed their child’s health issues were being aggravated by conditions in the school. Only five (seven per cent) said their child’s health did not improve after leaving school, with 17 (26 per cent) saying that it had. 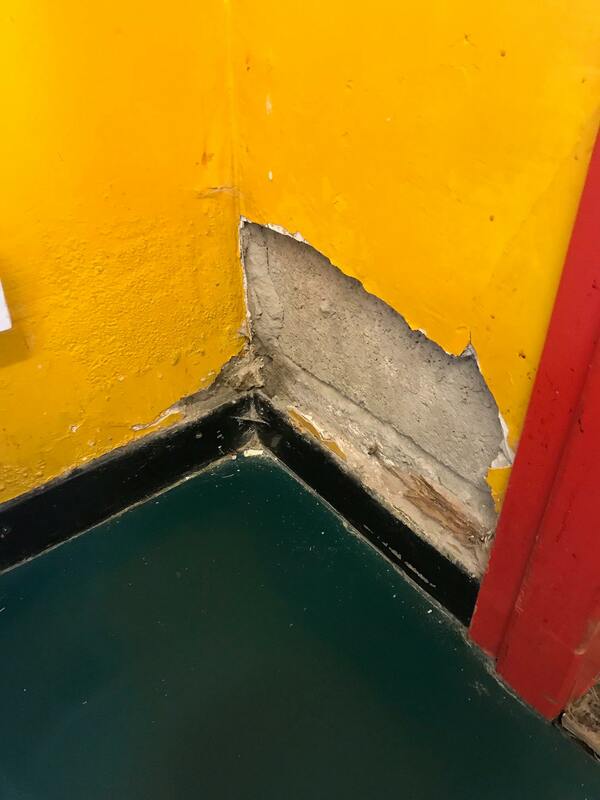 In 2014 a report which came before Highland Council revealed conditions in Broadford to be near the bottom of a list of 178 schools assessed by the local authority. However, the parents have been frustrated at the lack of any firm promise of improvement at what is Skye’s second largest school. Last week Highland Council’s budget leader Alister MacKinnon and local councillor John Finlayson again met with members of the parent council and Broadford Community Council, to discuss conditions at the school. Parent council chairperson Norma Morrison said the case for a new school was made obvious during the visit. 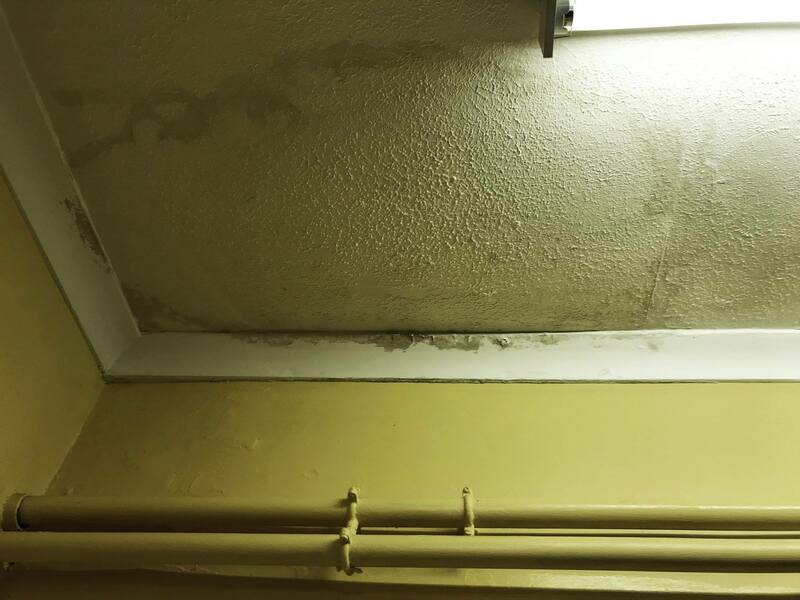 Councillor Mackinnon said that the poor state of the school was now acknowledged, but historically, a strong lobbying case for a replacement had not been made. 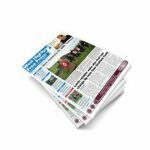 Councillor Finlayson said: “Parents have recorded statistical information that clearly shows that when in the school the health of children and staff with asthma and other chest conditions is much worse. “The historical situation is disappointing, but something needs done now to ensure the school is replaced and the health of those attending is put first.